Our daily look at the world through the lens of design. The Editor’s Choice awards at the Stockholm Furniture Fair have been announced. 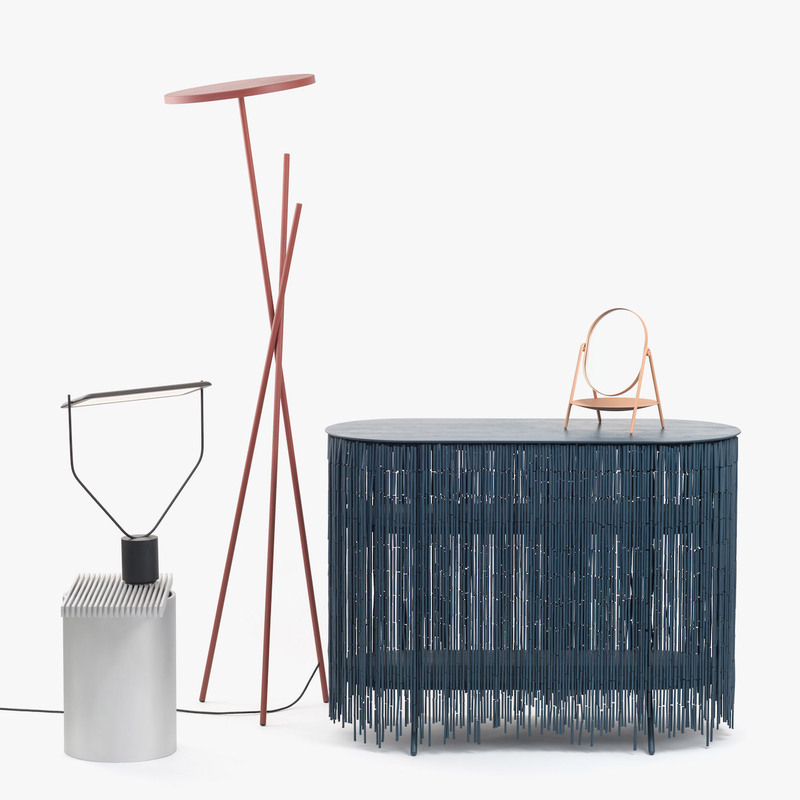 Office furniture brand Kinnarps clinched the Best Stand prize for its bright blue, multilevel installation; Blå Station’s modular sofa took home the Best Product accolade; and Vancouver-based studio Knauf and Brown was recognized as the fair’s Rising Star. In response to increased interest from Los Angeles-based art collectors, Christie’s will open a new flagship in Beverly Hills. Local firm Why Architecture is slated to design the 5,400-square-foot space, which will host exhibitions and educational programming along with office spaces. Luxury goods conglomerate Kering saw fourth quarter sales grow at the fastest pace since 2012. Gucci, one of Kering’s brands, had revenue advance 21 percent—twice what analysts had expected. The U.K. Government Art Collection, which possesses 14,000 artworks, will establish its own gallery. This comes in response to demands from liberal politicians, who have asked for greater access to the collection, as it is funded by taxpayer money.